Knowing more about the food we nourish our bodies with is never going to be enough, right? Let’s plunge right in to this blog about fun and interesting food facts. Keep reading to find out what they are! 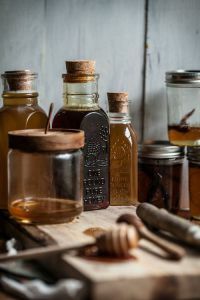 Honey can be kept forever. Seriously, you never have to throw honey out. 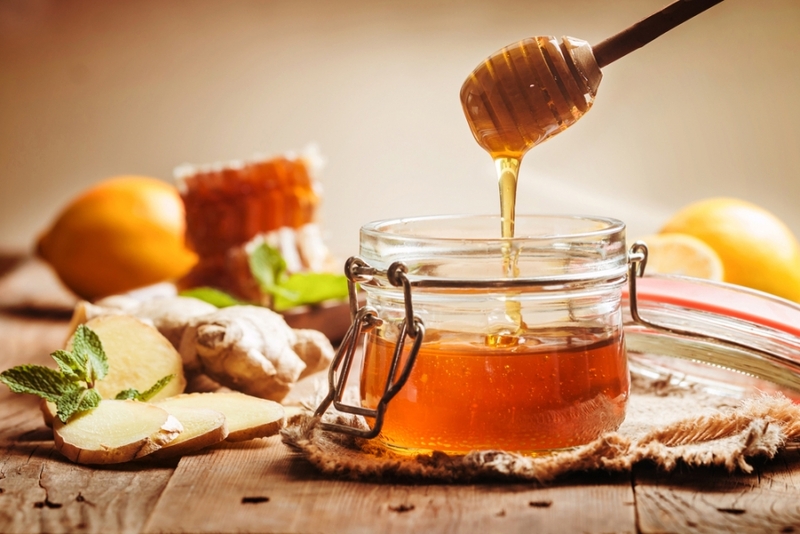 In fact, honey was found in King Tut’s tomb that was still good to eat. 3. There are so many apple varieties that if you were to eat an apple a day, it would take over 27 years to try them all. And more kinds are produced every year! 4. Watermelons were the first water jugs or containers. Africans carried them across the hot deserts so they would always have a drink handy. 5. In colonial times, pineapples were so rare and costly that they were rented to households by the day for center-pieces for entertaining. 6. The highest calorie fast-food item in the world is a milkshake. 7. At an Indian buffet, average calories consumed is 2,500. 8. It took a ruling by the Supreme court in 1893 to settle the “Are tomatoes a fruit or a vegetable?” debate. And the final verdict was concluded as tomato being a fruit. 9. While most people think of peanuts as nuts, they are actually legumes. 10. About 70% of olive oil being sold is not actually pure olive oil. 11. 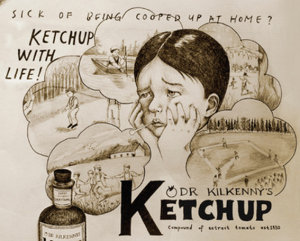 Ketchup was once used as a medicine in the 1800’s to treat diarrhea, among other things. That’s so good to know, isn’t it? 12. Arachibutyrophobia is the fear of peanut butter sticking to the roof of your mouth. Eating a peanut butter sandwich is challenging for people with Arachibutyrophobia. The question is, do you fear it or not? 13. 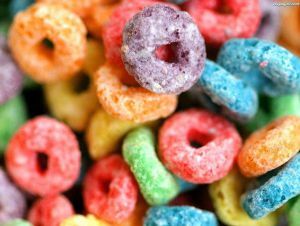 Fruit flavoured snacks are made with the same wax used on cars. Would you still have fruit flavoured snacks after knowing this? 14. 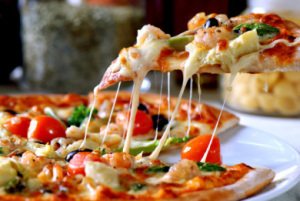 The most expensive pizza in the world costs $12,000 and takes 72 hours to make. 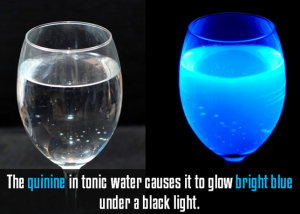 If that isn’t amazing, we don’t know what is! 15. Hot water is heavier than cold. The heated water will expand compared to the colder water, so it will be heavier. We hope you found these food facts as interesting as we did. Which of these facts did you find the most interesting? Share in the comments below!